Our business is all about pallet recycling. 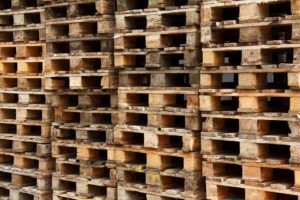 We collect, sort, repair and grade pallets to re-use and re-sell and we pass the benefits onto our customers. We are happy to purchase redundant wooden pallets broken or good. These should be the standard size pallets generally used throughout the industry.